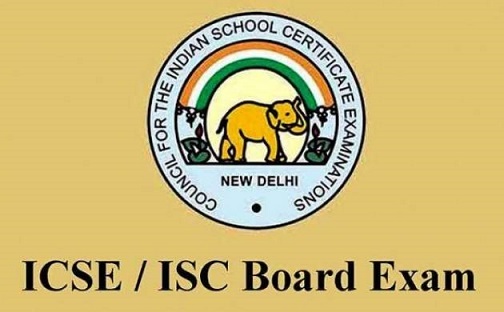 CISCE changes the exam pattern for Class 10, ICSE and Class 12, ISC examinations from 2019 onwards. The new exam pattern to witness new subjects for both Class 10 and Class 12 from year 2021. 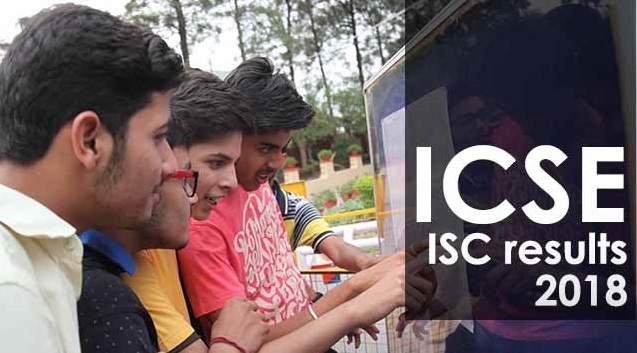 CISCE (Council for the Indian School Certificate Examinations) changes the exam pattern for Class 10, ICSE and Class 12, ISC examinations from 2019 onwards. The new exam pattern to witness new subjects for both Class 10 and Class 12 from year 2021. The Council will bring forth compulsory subjects- History, Civics and Geography (Thailand) for ICSE, Class 10 students belonging to Thai nationality. For other students, it will remain the same- History, Civics and Geography. Along with this, ISC, Class 12 students will get new subjects like hospitality management and legal studies to opt for. With the change in syllabus, the question paper of Class 10 and 9 will align the curriculum of Class 6 and 8. 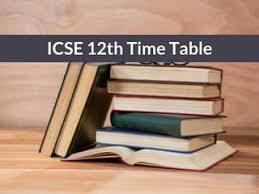 English Literature subject will be changed for both ICSE, ISC students. Both the classes will have to mandatorily study the Shakespearean play, prose (short stories) and poetry. The new changes also include ICSE examination related process to go online for admission cards, customized timetables etc. Earlier, CISCE has introduced compartmental exams from 2019 onwards. Students who have failed in the board examinations will be given another chance. They will be allowed to sit for the compartmental exam, only once a year. The result of the compartmental exams will be conducted in July every year and the result of it will be out in August of the corresponding year. New rules will not be limited to students but will come up for teachers as well. Teacher Training programmes will be conducted for all the teachers at elementary ISC and ICSE levels.